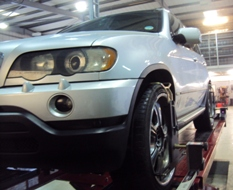 All of our tyre and vehicle technicians are fully trained to ensure that your vehicle is properly attended to when it visits Combined Tyres & Autocare. We hard work to ensure that our service gives you complete peace of mind on the road, and we are very proud of our knowledgable, efficient and friendly team of staff. By ensuring that our staff receive the appropriate training and support we are able to offer the best quality service available to you the customer, and you can rest assured that all our work is carried out to the highest of standards. 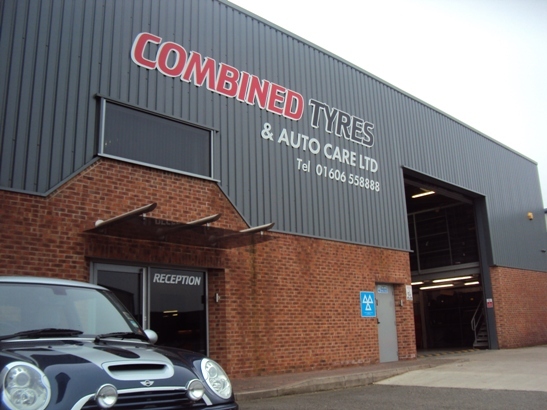 We are the largest and most established independent tyre dealer in the area with over 20 years trading. We stock the widest range of high performance and 4x4 tyres, and offer the best price and service.